With a year left for the Rio Olympic Games, the Army is leaving no stone unturned to ensure a rich haul of medals from its athletes from the quadrennial games.. Apart from their battery of foreign coaches, who are training at the Army Marksmanship Unit in Mhow, they are still searching for the world’s best training options available for its shooters. 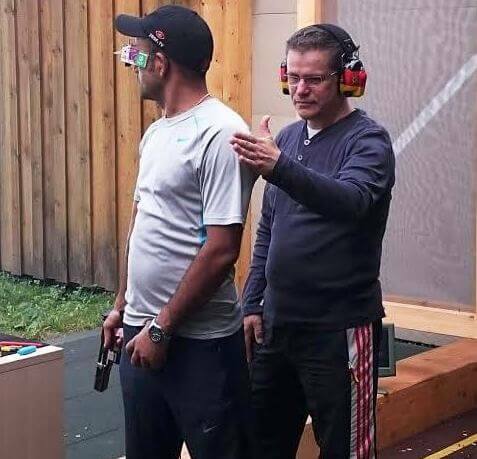 Olympic silver-medallist Vijay Kumar recently trained under Ralf Schumann, a legend in 25m Rapid Fire Pistol who is a three-time Olympic champion. The stint was followed by mental-management training under Lanny Bassham in the US. Bassham is also a former Olympic champion in shooting and a mental coach of several world and Olympic champions including Abhinav Bindra. In Germany, Vijay was accompanied by Gurpreet Singh while Jitu Rai, Chain Singh, Hariom Singh and Satyender Singh were part of the group for mental- management training in the US. 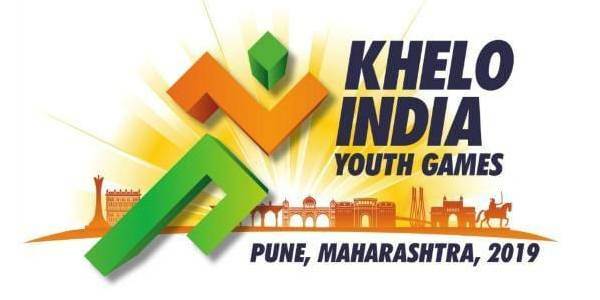 Both the training camps were funded by the Indian Army. Vijay Kumar sounded well prepared and confident ahead of this year’s last ISSF World Cup in Azerbaijan starting this Saturday. In an exclusive interview to indianshooting.com Vijay Kumar said,” I am very happy that we could train with the best in the world. It was a great experience to train under Ralf Shumann. 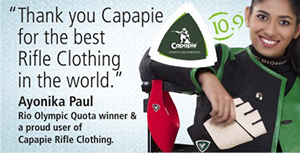 Ralf was training us for six hours a day, carefully observing and pointing out our mistakes. We made a lot of corrections with his help. This was Vijay’s first training stint with Schumann who has competed against him at several shooting competitions including London Olympics in 2012. “This was the best training camp for me so far and am ready up for the World Cup ahead. I have shot with him at many shooting competitions. He is an excellent coach and since he was shooting himself till 2012, he is updated with all the new rules of our event. He is world’s best and the most consistent shooter over so many years. Vijay has not been very impressive this year and is yet to win an Olympic berth but the champion shooter still has two more chances with this World Cup and the Asian Shooting Championship later in the year.